The eXplorist 310 uses SiRFstarIII™ GPS for high sensitivity, and it has upto 5 meters of GPS accuracy. 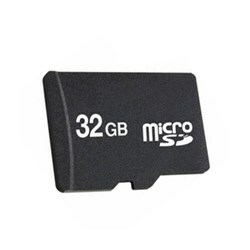 It is fully waterproof and has internal memory of almost 2GB. 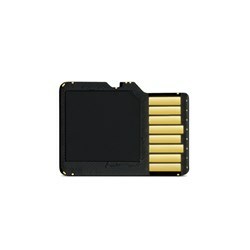 This amazing GPS receiver is preloaded with the features of WASS, EGNOS and MSAS and it shows waypoints, routes, geocaches and more. The Magellan eXplorist 310 has many exciting features for users of all types. 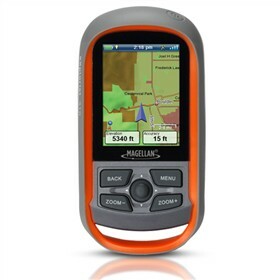 It's one of FactoryOutletStore's best selling Magellan Outdoor GPS. You can extend the lifetime of your Magellan eXplorist 310 with the purchase of a FactoryOutletStore Factory Protection Plan. 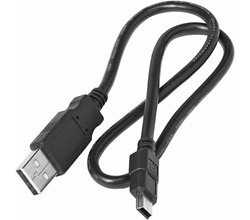 See the Magellan eXplorist 310 gallery images above for more product views. 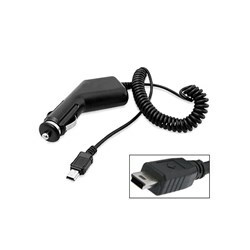 FactoryOutletStore stocks a full line of accessories like Bracketron PHV-202BL-Magellan, Bracketron UGC-102-BL-Magellan, and Car Charger for the Magellan eXplorist 310. 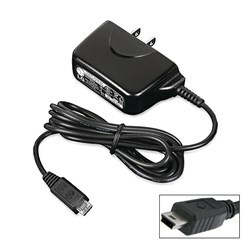 The Magellan eXplorist 310 is sold as a Brand New Unopened Item. Though my newly purchased Magellan eXplorist 310 uses the same hardware as my previous eXplorist GC, as additional features it offers me with active tracking, way point creation and track summary. 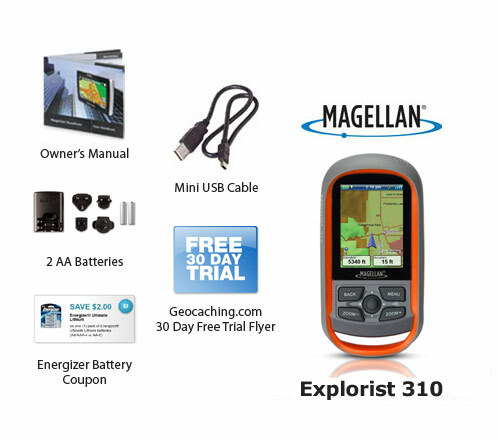 One of the most impressive features of my Magellan eXplorist 310 handheld GPS device is that, it has the capacity to support nearly 10,000 paperless geocaches. Moreover, I can easily expand the map coverage & detail with the help of the regional versions of Magellan’s Summit Series topographic maps.